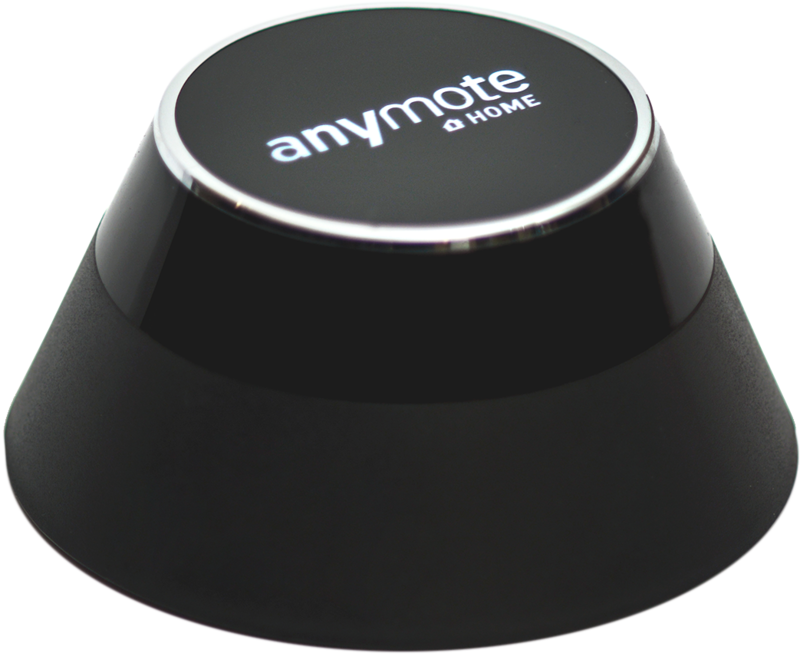 AnyMote Support – Frequently Asked Questions - What are automated tasks and how can I use them? Knowledge base : Automation features > What are automated tasks and how can I use them? To start automating the most common actions you need, you'll have to start creating tasks for each of them. Setting up tasks uses the natural IF this THEN that flow, where the condition (the this part) is an event that happens on your phone with or without user interaction, and the action (the then part) is what gets executed when the chosen event finished executing. While the current time and phone call events work even Smart IR Remote is not in the foreground (phone can even be asleep), hardware volume events only work while you have the app in front of you, so that they don't interfere with the rest of the system. 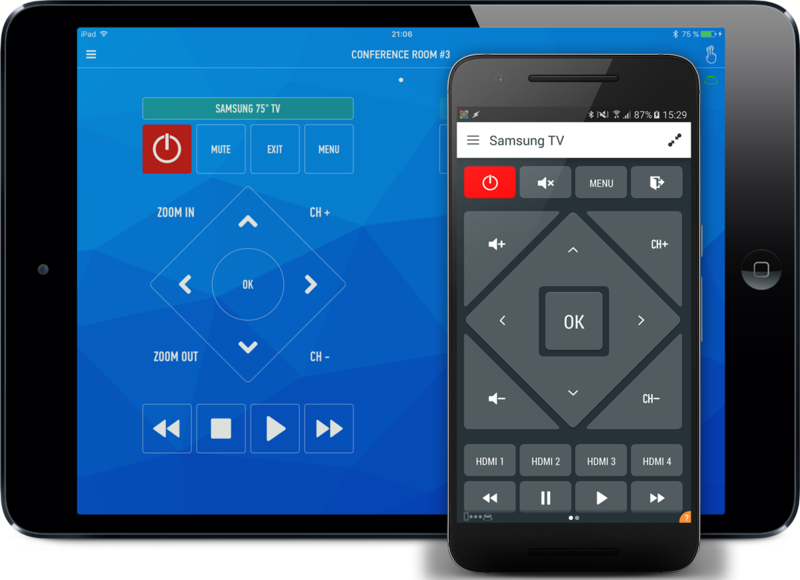 For the actions to execute when an event happens you can choose any of the commands in your remotes or any of your macros, without any kind of limitations. Once both an event condition and an action command/macro have been selected, the task is automatically saved. Advanced users: Smart IR Remote also has a Tasker Plugin, through which you can execute ir actions (commands or macros) when the specific events in your Tasker profile happen.